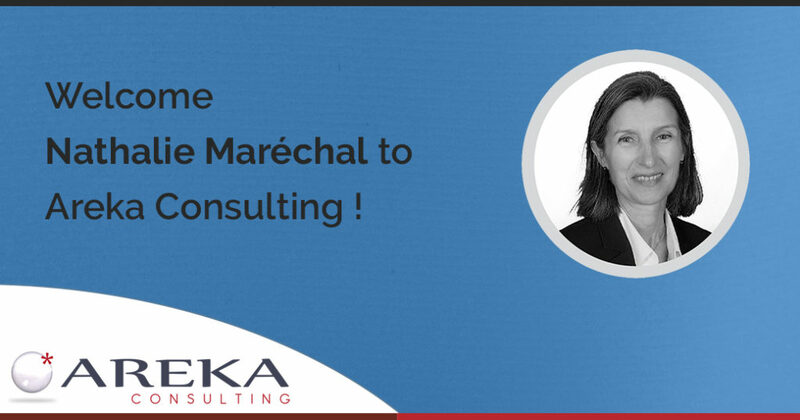 We are pleased to welcome Nathalie Maréchal in our Paris team as a Manager. She brings 25 years’ experience in Business Travel to Areka’s clients, drawn from working in a variety of companies. She is solution-minded and she supports customers by designing practical solutions, while driving change and optimizing business travel processes and costs. 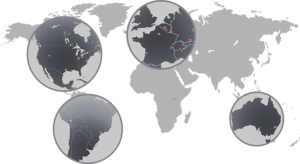 To know more about our team, please click here!